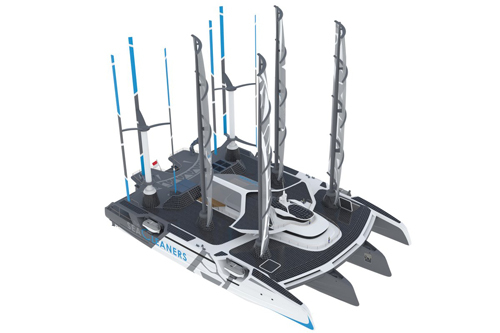 Diplomats, policy-makers, scientists, entrepreneurs and explorers come together to Beat Plastic Pollution, in the UN Palais des Nations in Geneva, Tuesday 5th June. 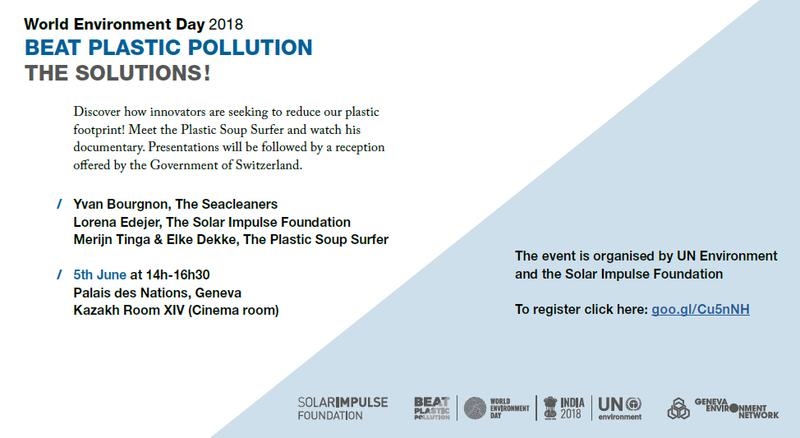 Co-organised by UN Environment (Europe), Solar Impulse, and the BRS Secretariat, this event features the showcasing of innovative solutions to beat plastic pollution, presented through film and other media, in order to raise awareness concerning the challenges of marine litter and plastics, and to emphasise that together, we can tackle this problem. Click here to open the programme/agenda. To register, enter your details here: goo.gl/Cu5nNH.